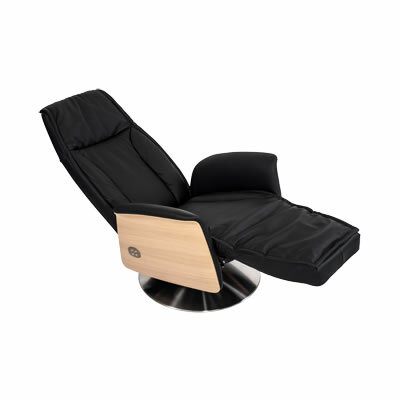 Simply put your feet up, close your eyes and relax – unwind and enjoy the moment is healthy for the body and especially for the soul. 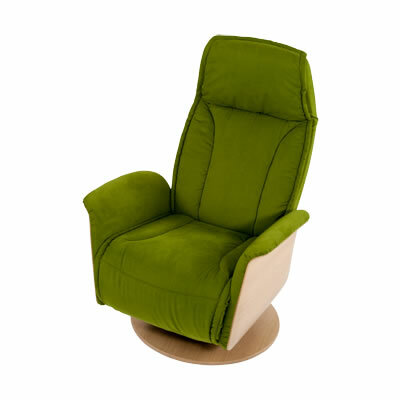 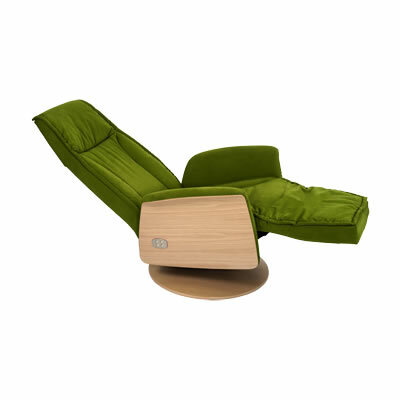 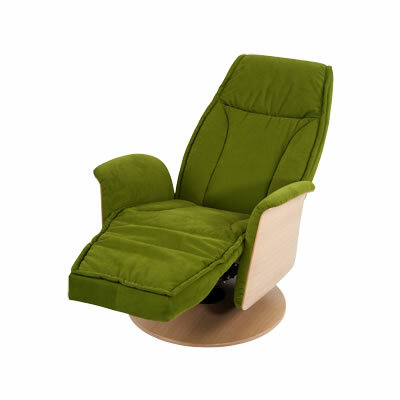 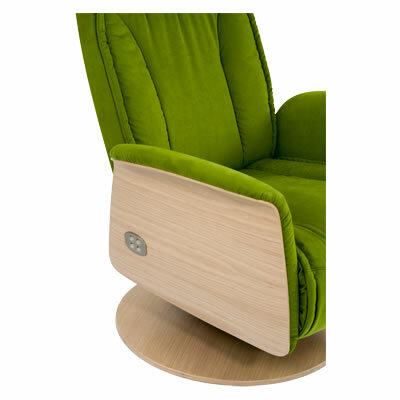 Looking for the very personal ” island of peace ” the chairs from Moizi are the right choice. 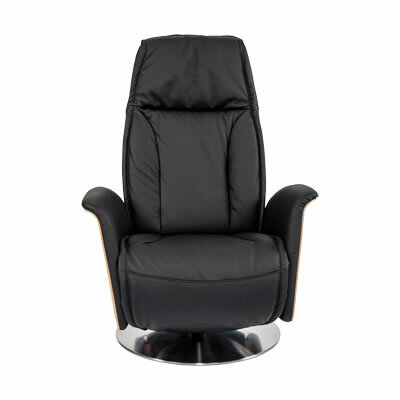 Depending on the version the seat and back can separately, manually by body pressure (Moizi 38) or motorized (Moizi 39) be adjusted. 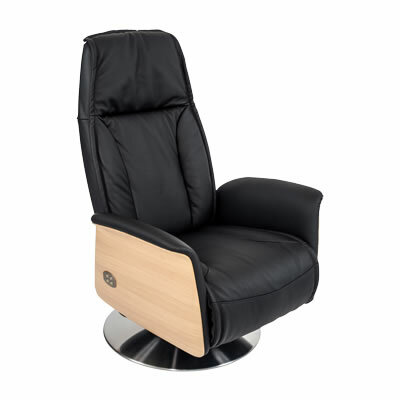 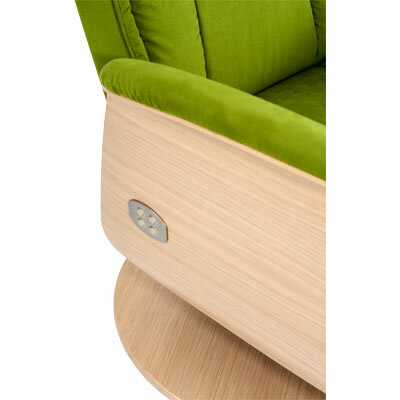 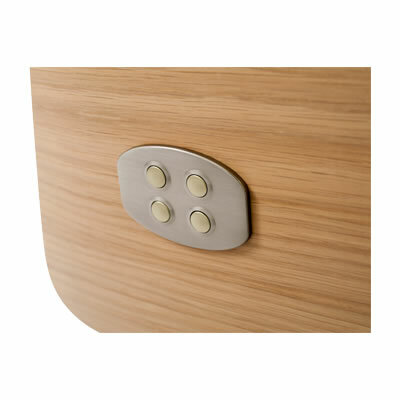 The angle of the headrest can be manually adjusted in five positions in both armchairs. 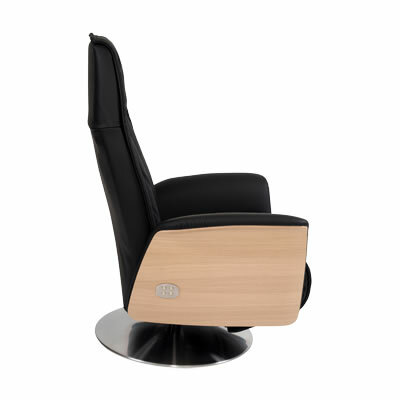 Thus, the chair fits you perfectly; we offer three different seat heights, seat depths and seat widths. 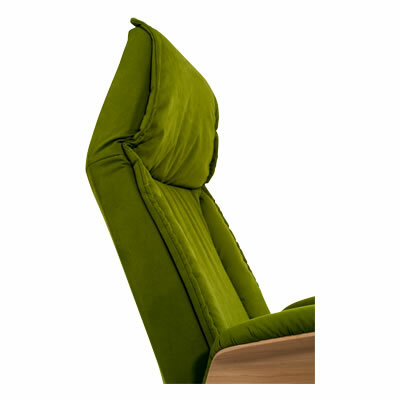 An optional – integrated – inflatable lumbar support completes the feel-good package. 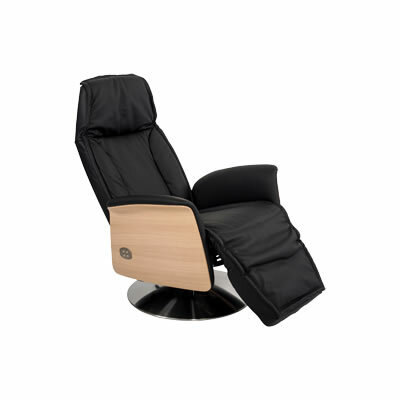 The daily spa vacation for body and soul in your own home.